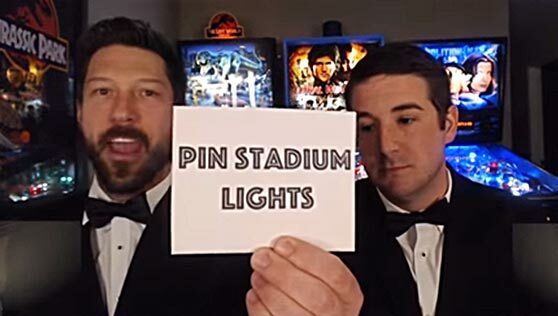 Why should every pinball in your collection have Pin Stadiums? Welcome to the future of lighting for your pinball machine. Pin Stadium light’s patent-pending design brightens the entire playfield and adds dramatic flasher effects to your pinball machine. 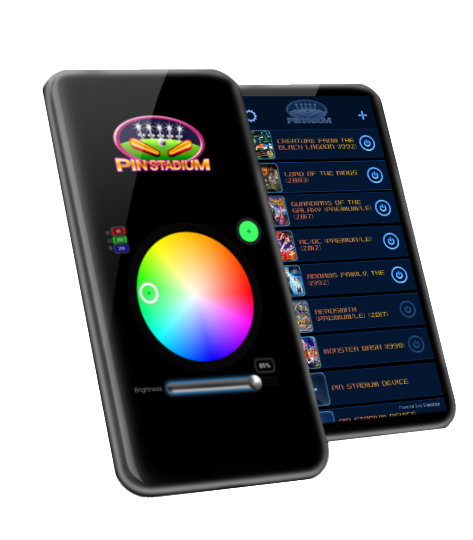 They provide seamless integration for your pinball machine while maintaining that factory look all with an easy install time of about 15 minutes or less. Your game no longer needs to be left in the dark and these work on any pinball machine thanks to our quality engineered plug and play kits. Whether you are a purist wanting a little more natural looking light on your playfield, a modder wanting to blow away everyone that plays your game, an operator wanting to increase traffic and ROI or a streamer/competitive player looking for more visibility, then these are for you! You dial them in with the app to exactly what you want. Our custom design and Pin Stadium LED PCB boards and chips are exactly what you need! 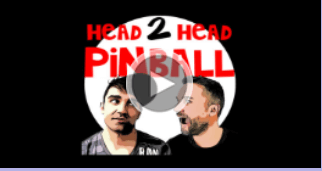 TWIPY award winning pinball product of the year! Be sure to check out our newly introduced product Pin Stadium Fusion. Check them out HERE! A revolution in LED lighting for your pinball is finally here! Fully customizable color combinations along with organizing your entire collection. Works with iPhone/Android devices through Wi-Fi. 10-15 minute Plug & Play with no tools. ANYONE can install these! Easier connection and this power adapter works on every pinball machine. It works with any pinball new and old. Experience dramatic effects while playing!! “Snap in” Magna-Mount for EASY installation and removal when playfield needs raised for service. Thousands of sets already sold! Thank you to our customers for your support!